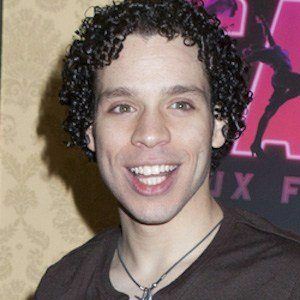 Stage actor whose role as Sonny in the 2008 Broadway production of the musical In the Heights earned him a Tony Award nomination for Best Featured Actor in a Musical. He later played Jacob in La Cage aux Folles, which earned him his second Tony nomination. He got his big break when he was cast in the 2003 theater-themed movie Camp. He made his Broadway debut in a 2005 production of Rent. 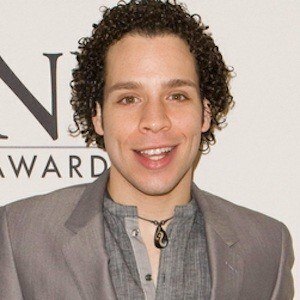 He was part of the ensemble cast who took home the Drama Desk Award for Outstanding Ensemble Performance for In the Heights. He is openly gay and has been known to speak to young people about accepting themselves. He and Christopher Fitzgerald have both played the character Boq in Wicked.